These Foldable Fork And Spoon Will Be Very Useful When Eating On The Go And Will Not Take Up Too Much Space In Your Lunch Bag. 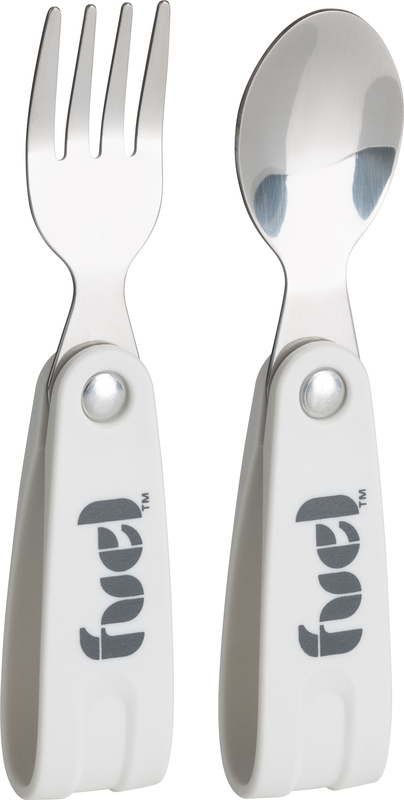 This 2.25X7 Inch Package Contains One Folding Fork And One Folding Spoon. Dishwasher Safe. Bpa Free. Imported.